I love a good recipe especially, but this one for cannabis-infused pecan pie is a particular favourite because it was shared with me by a wonderful friend and mentor, Puff Mama. In a previous blog post I explained how to infuse butter and oils. Now here is your chance to make a classic recipe just a little bit better: cannabis-infused banana bread. The ruling in R v Smith made edibles legal for medical users but there are a lot of restrictions on selling them for dispensaries, so why shouldn’t patients (and their caregivers) bake their own? Twelve High Chicks thanks regular guest contributor, and baker of many goodies, Tracy Curley for this recipe for Canna-Chocolate Chip Cookies. It uses infused fats created from instructions that can be found in this post. Try ’em yourself, but remember that everyone reacts differently to edibles. 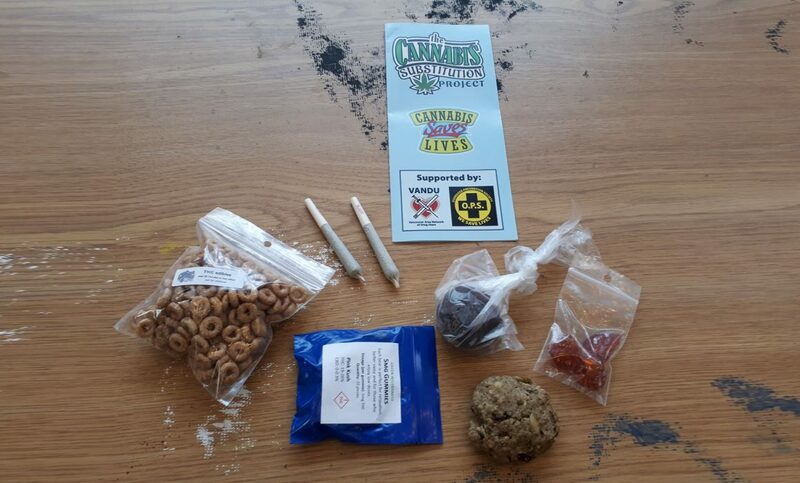 Please be careful with dosage, give edibles time to work, and don’t treat your munchies with more pot-filled food! Nothing is more infuriating to me right now than waiting for the new government to decide what will be allowed and what will be in the medical marijuana grey area since the Allard win. What will be considered okay after Health Canada incorporates personal growing into the Licensed Producer system designed into the MMPR? I recently fell victim to this unjust law again when one of my friends/patients left my house after spending the afternoon. We exchanged methods on how to make the tincture that was then incorporated into hard candy. He had brought all his own product with him and when he left my house he also took what we had made together. A few hours later he came flying back into my house, stating he had been pulled over by the RCMP and had been held for several hours. He told me they had ripped his vehicle apart and all they wanted to know about was where, how, and who had made that candy. Was I was under investigation … for candy?! Editor’s Note: This Classic Chicks article was originally published November 10th, 2014 and is formatted for Twelve High Chicks’ year two layout. Content and intent have not been changed. My grandmother and my great-grandmother were fixtures in my house when I was growing up. Because of their experiences living through the Great Depression I learned an important lesson at an early age, “waste not want not.” Though spoken to me almost 30 years back these words could not be any more true today, and that’s why I love vaporizers. While marijuana can be added to all sorts of foods for medicating without smoking, baked goods require more than just adding pot. Twelve High Chicks thanks regular guest contributor Tracy Curley for providing us, and you, with her recipes for cannabutter and canna-oil. 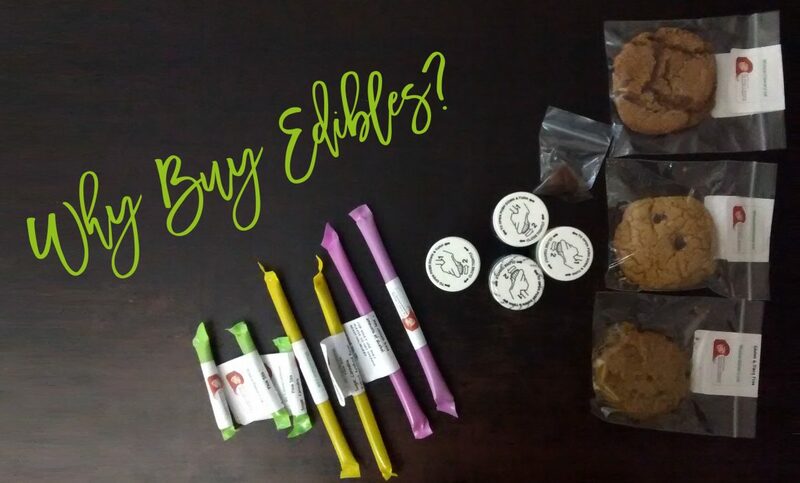 Try ’em yourself, but remember that everyone reacts differently to edibles. Please be careful with dosage, give edibles time to work, and don’t treat your munchies with more pot-filled food! I get to smoke a lot of marijuana in my industry but if you know me, you know I know my limits and stay within them. I roll my small joints. Pass on my turn. Dabs are something I do only once in a while. Still, I really do enjoy my edibles. I know they affect people differently than smoking so I try to do them accordingly. You know, at the beach or a Netflix night or, if they are a bit lighter, maybe at a social gathering. I’ve tried countless varieties of baked goods and other treats: pills, pixie sticks, candies. You name it, I’ve probably tried ingesting marijuana that way. I’m not a champ or anything, but I have a pretty great tolerance of edibles. Twelve High Chicks thanks Guest Contributor Green Fairy. 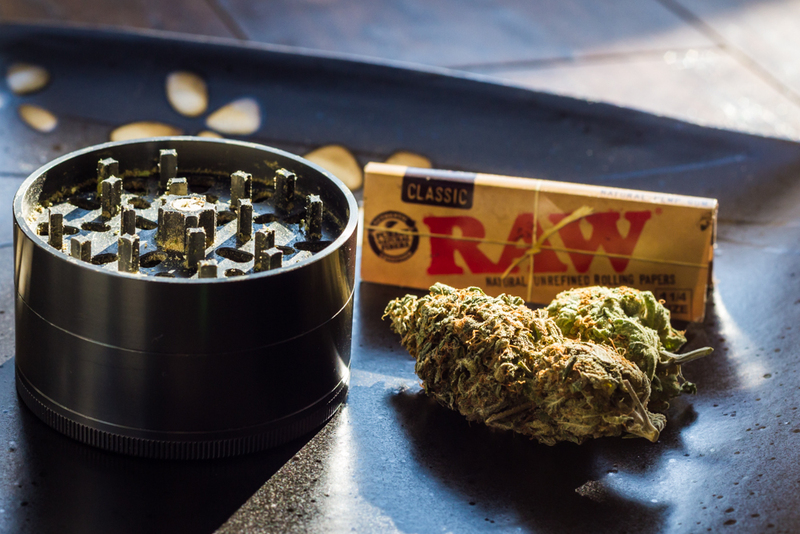 Some drugs — like sugar, alcohol, and caffeine — are legal and their effects widely researched, while those that are in the law’s grey and black areas – like cannabis – are not as understood. So something to consider is how these drugs interact, which came up during a road trip I was on recently. June 11, 2015, will not be a date soon forgotten in Canadian cannabis history: the day the Supreme Court of Canada upheld the BC Supreme Court ruling that cannabis extracts and edible products are legal under MMAR/MMPR. We’ve come a long way from the days when, if you wanted to eat some ganja, you picked up a box of instant brownie mix and dumped in the bag you just scored from your buddy—hopefully after removing the stems and seeds.